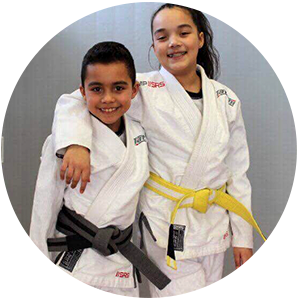 The good news is that at Bronx Jiu-Jitsu in Bronx, our kids martial arts program is the perfect companion to help you raise a strong, confident leader, teaching confidence, focus & self-defense skills. Let Bronx Jiu-Jitsu help you equip your child for success in the real world. WHAT MAKES Bronx Jiu-Jitsu DIFFERENT FROM OTHER MARTIAL ARTS SCHOOLS? 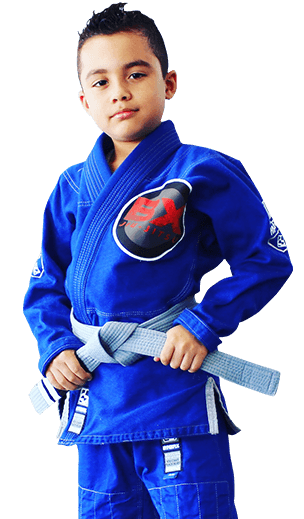 At Bronx Jiu-Jitsu, it is our mission to help you raise a confident, focused leader with the life-transforming experience that is martial arts. My children and I love it here. Amazing coaches and staff make you feel like you're family. I highly recommend this place for all young children and adults. Thank you Bronx Jiu-Jitsu for everything my children have learned and accomplished!! 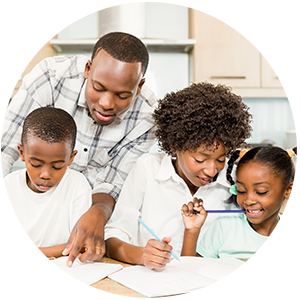 The Ortega brothers provide a safe haven in our neighborhood that is kid friendly, clean, and affordable. Bronx Jiu-Jitsu employs interpersonal skills such as communication, listening, assertiveness, self-control and positive thinking. 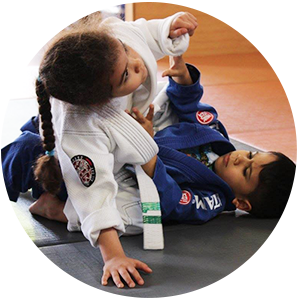 Bronx Jiu-Jitsu is the perfect place to keep my child active. Do I need experience in Martial Arts? Absolutely not! We instruct all skill levels and most people come to us with no experience at all. At what age can kids start Brazilian Jiu-Jitsu?